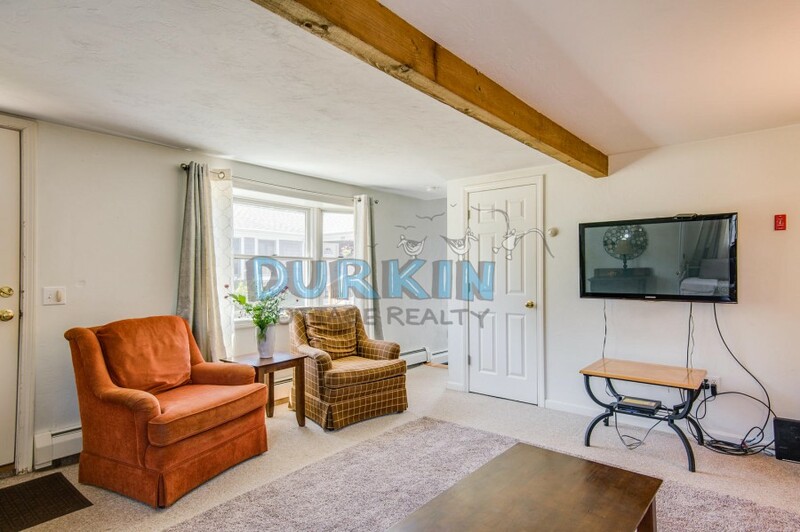 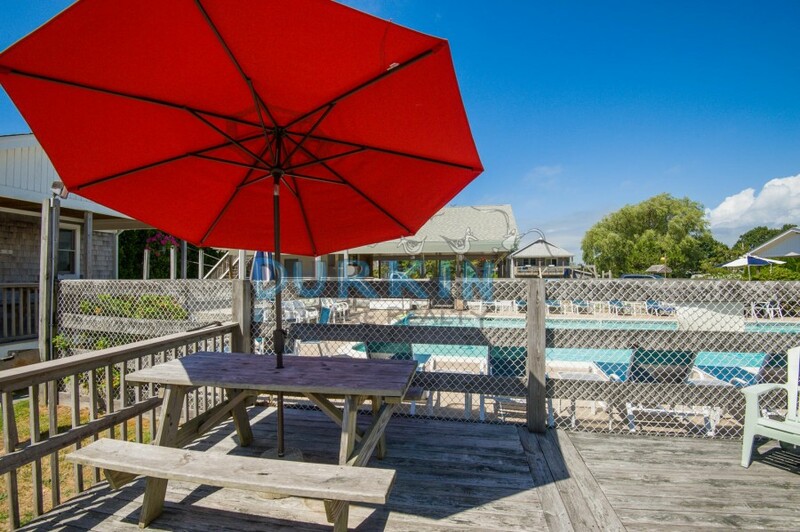 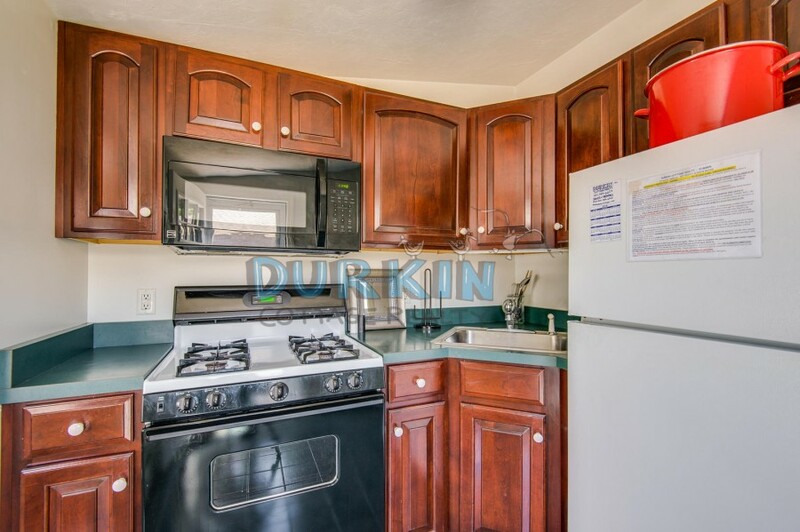 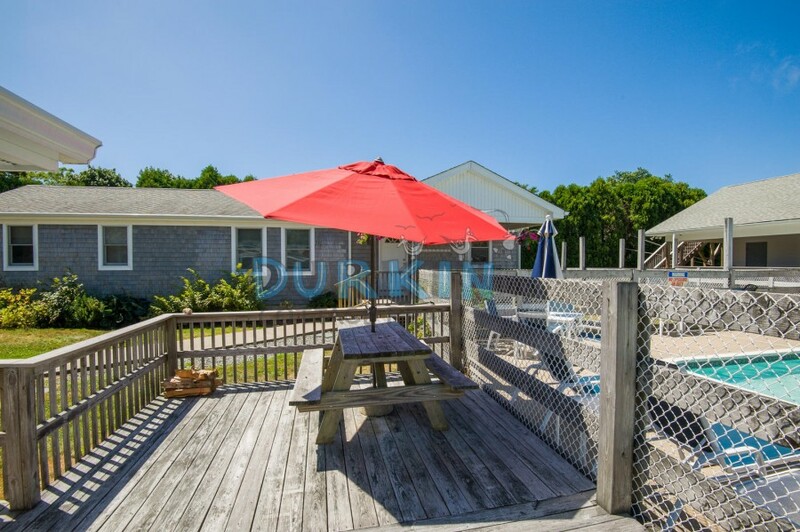 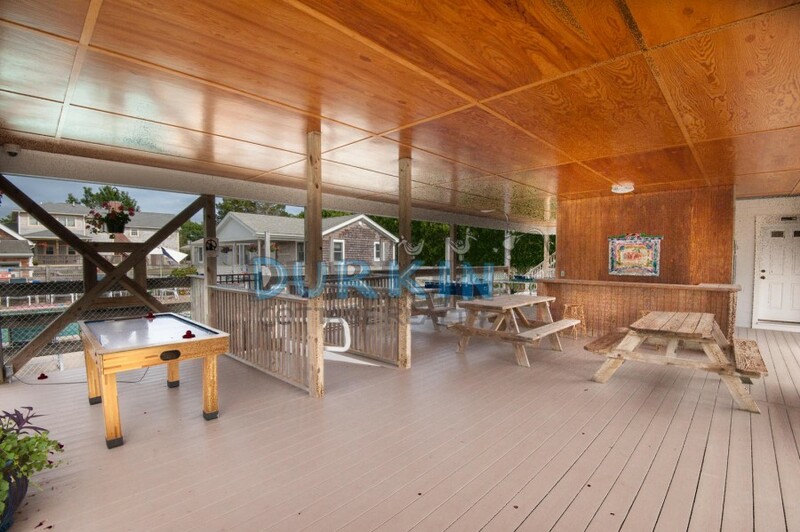 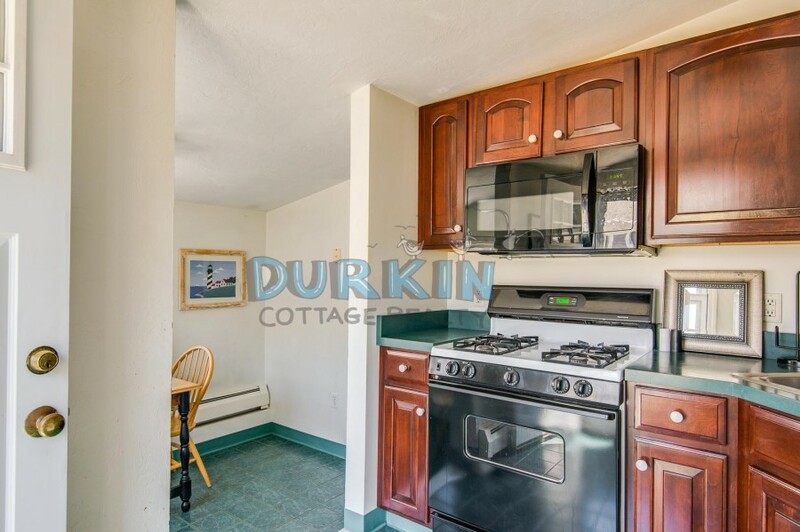 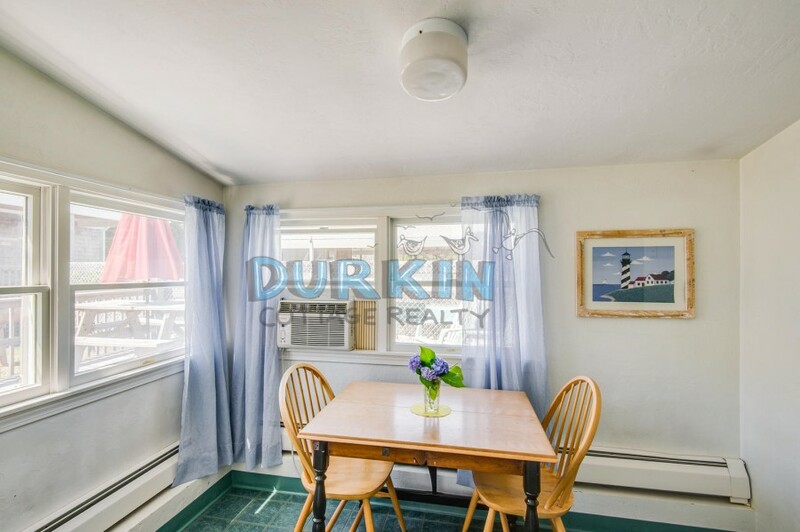 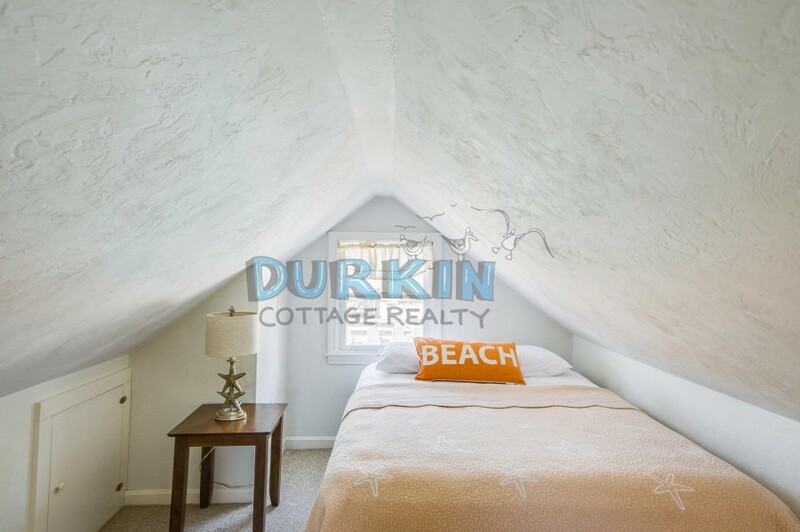 The bright cottage is located in the Durkin Complex and is just 6/10ths of a mile to Scarborough State Beach. 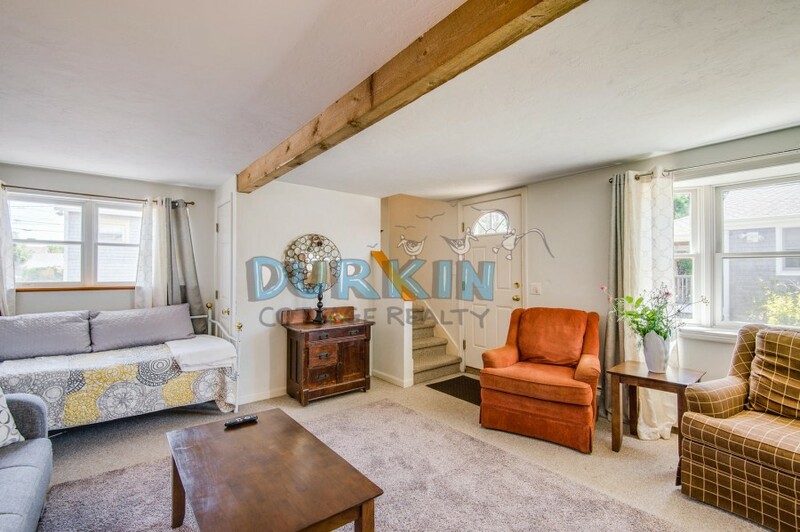 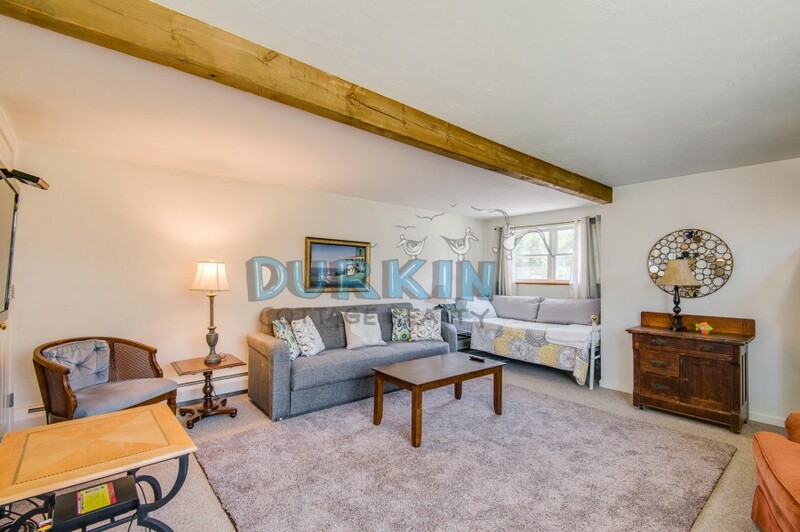 The property features a pullout couch and day bed in the living room, a spacious sitting area, and two window A/C units. 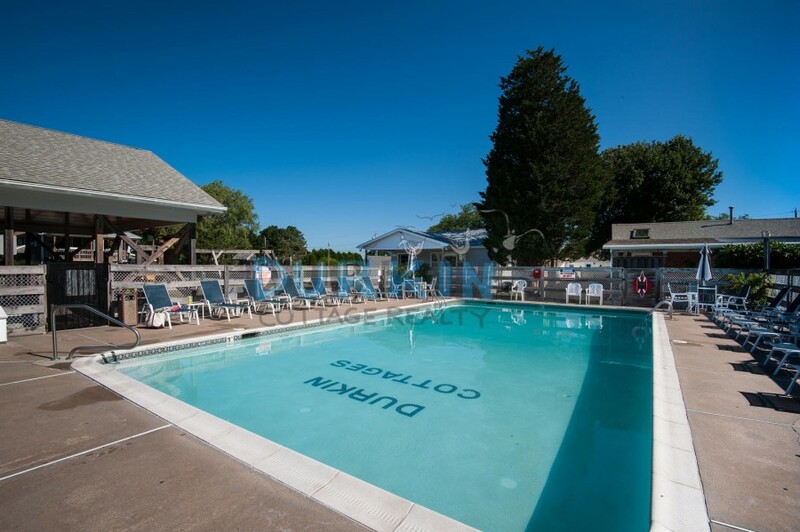 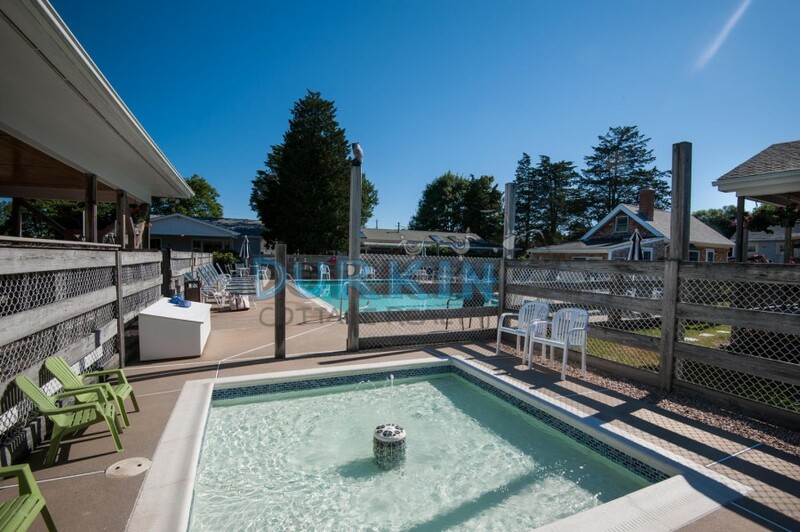 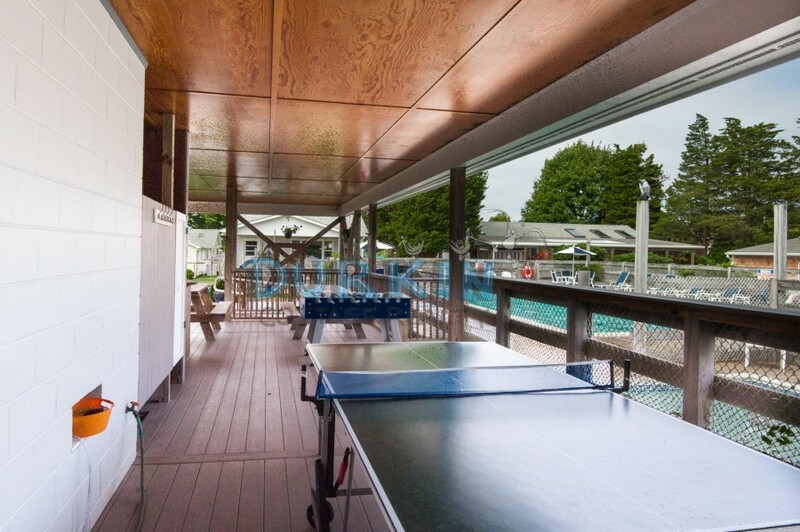 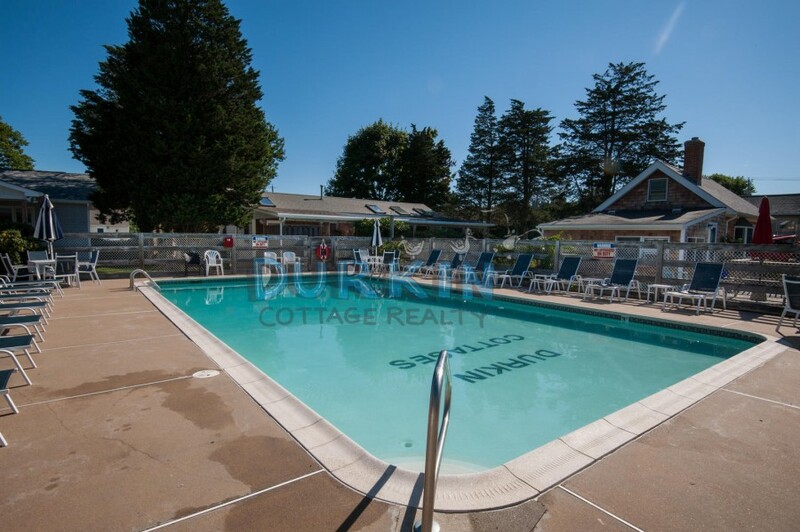 The home is conveniently located right next door to our pool. 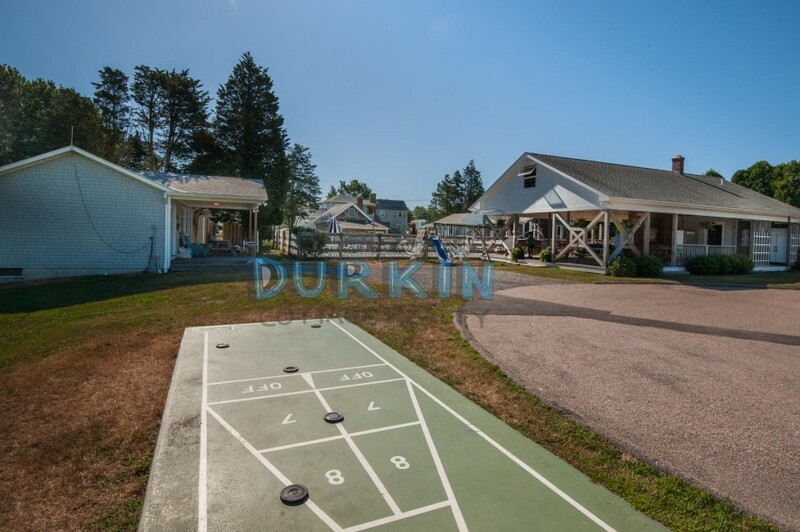 There is parking for one car only, with additional guest parking at the public ball field on Green Kinyon Driftway.